Porsche is inviting developers from around the world to work on digital mobility solutions for future Porsche sports cars just in time for the Mobile World Congress (MWC) in Barcelona: today, on Tuesday, 26 February, the second edition of the “Porsche Next OI” developer competition is being kicked off. For the next nine weeks developers will have the opportunity to implement and submit their ideas. The sports car manufacturer is launching the second open innovation competition for digital development together with Berlin-based connected car application programming interface (API) platform High Mobility. The competition gives contestants the chance to build and test their applications and services for Porsche sports cars using simulated connected car APIs. Teams will have access to more than 300 different data sources and functions and, crucially, work with in-browser Porsche car emulators, namely the Porsche Mission E Cross Turismo electric study to present and test their apps and services around the clock in a realistic environment. 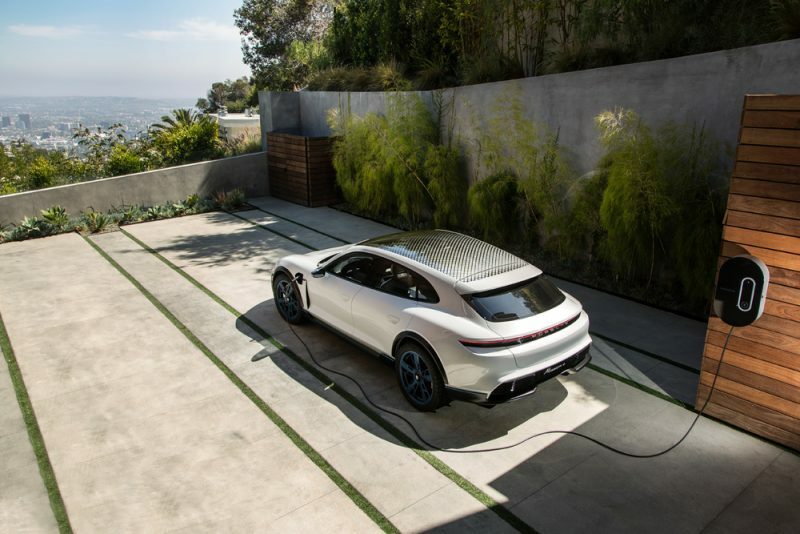 In a break from last year’s competition Porsche is seeking applications that are relevant as part of the three distinct phases of the driving experience: Home, Driving and Arrival. What is crucial is that the Porsche customer remains front and centre of the experience being created – be those in the connected home, productivity on-the-go, on arrival or by assisting the driver when they are transitioning between transport modes. The competition is open to all interested parties worldwide and will be of particular interest to developers, start-ups, students, suppliers and partners all with a vision to transform the user experience for Porsche drivers with the latest API technology. For more information visit www.porsche-next-oi-competition.com. Participants have until the 30th April to submit their app ideas and the winner will be named at the finals at the beginning of June. The winning team will have the exclusive opportunity to work directly on their prototype with Porsche experts. “The competition’s first edition has already underlined how important it is for a company to be open to new ideas and impulses from the outside world. We aim to further enhance Porsche’s ecosystem with elements including the Next OI Competition and we are looking forward to collaborating with developers over the coming weeks”, Andy Grau says as Innovation Manager at Porsche and Porsche Next OI Competition project manager. Porsche launched the first open innovation competition for digital developments in February 2018. The aim was to design and develop apps to suit the sports car of the future. Ideas surrounding infotainment, navigation, parking applications or chassis were in the focus. For two months the 1,055 participants from more than 50 countries were granted access to more than 140 APIs, resulting in over 270 connected car application and service ideas submitted for the competition.